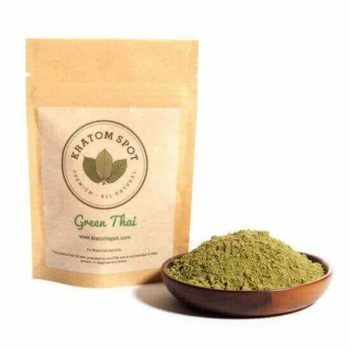 Hailing from the lush forests of Malaysia, our Ultra Malay is a superior Green Malay variant with a strong, soothing aroma. 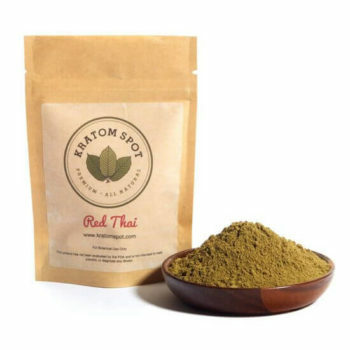 Whether you’re looking to buy Ultra Malay Kratom online for the first time or to stock up on any of your other favorites, our diverse selection of all-natural Kratom powders is sure to satisfy. Should you have any questions or concerns regarding our products, our friendly and attentive customer support team is always willing to assist you. Shop with us today and get free priority shipping on all orders of $100 or more!